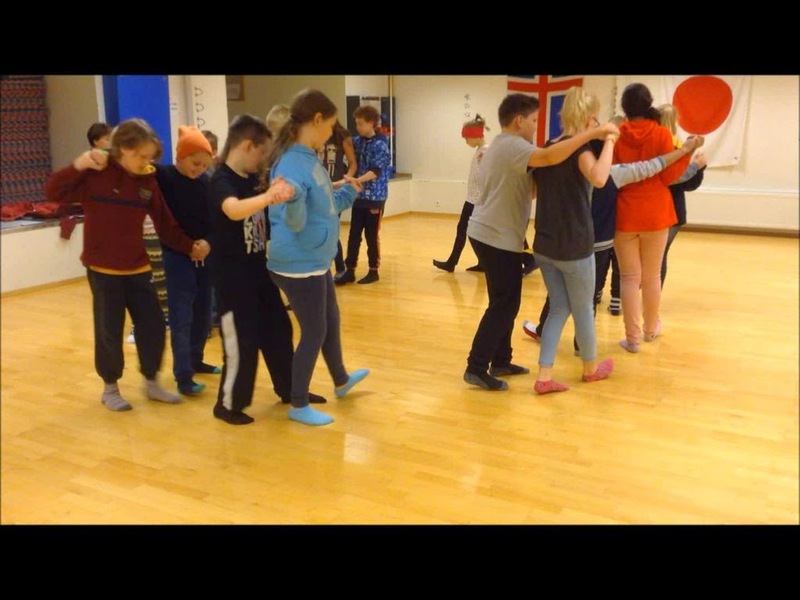 The Icelandic dance is Skottis and we had our friends in one of the primary-school to dance for us to show you. This is one of the old national dance in Iceland. The boys are on the left side holding their right hand over the shoulder of the girls. Steffi: Ich finde es sehr toll, dass ihr uns diesen Tanz gezeigt habt. Ich finden ihn sehr toll! Thank you very much for showing uns this dance! I love it! Yasu: Der isländische Tanz war schön. The dance from island was great!